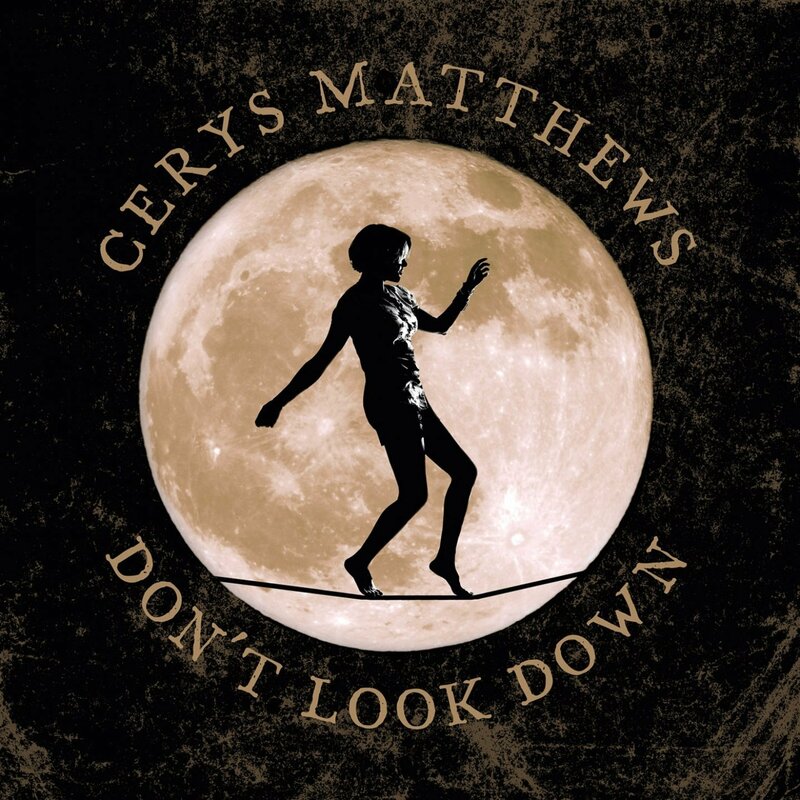 View cart “Don’t Look Down” has been added to your cart. 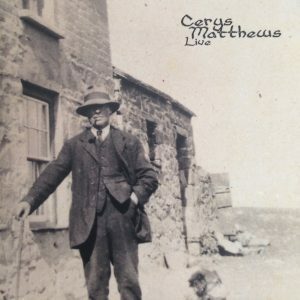 It was a Christmas in South Carolina that reawakened Cerys’ love for Thomas and inspired her to mark his centenary with her most ambitious project yet – setting his words to music. 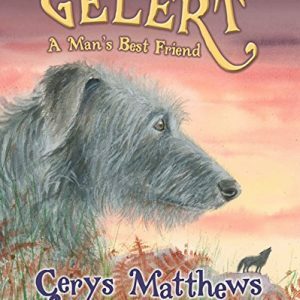 Includes the whole of’ A Child’s Christmas in Wales’ and poems including Fern Hill, Do Not Go Gentle Into That Good Night, and And Death Shall Have No Dominion. 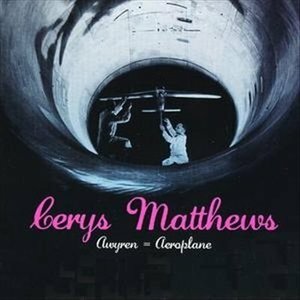 Excellent album! 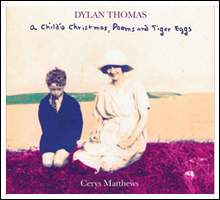 Combines two of my favourite things: the writing of Dylan Thomas and the voice of Cerys Matthews. I have a special fondness for A Child’s Christmas as it was the first film I ever saw (an early black and white version). My mother took me to our local library for a screening when I was a little boy. 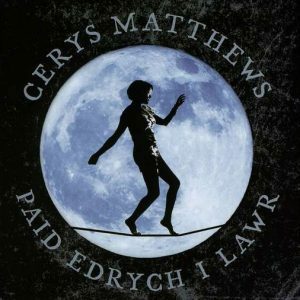 I grew up to love all things Welsh, including Catatonia. So this is a really perfect set for me. 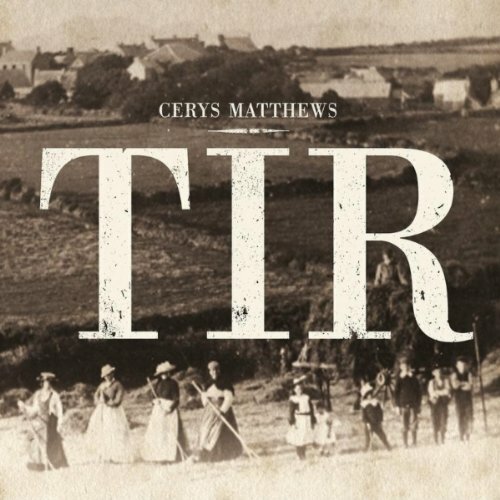 Dylan’s words are so deliciously descriptive to begin with, and Matthews’ lilting Welsh accent, and deep understanding of the culture illuminates them further. Her love of Dylan’s poetry shines throughout, and serves to make it accessible to a wide audience. 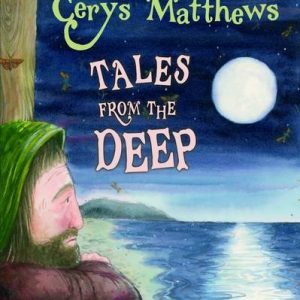 Her own musicality, as well as the instrumental music, adds a playful element, which underlines the ‘child’s eye view ‘, and is indeed reminiscent of the music for ‘Peter and the Wolf ‘, which provided some of the inspiration for Matthews’ project. Savour it!